There is evidence in the literature that clear and simple organic labeling of food is important to consumers. At the same time, many consumers want more in-depth information about the food than a label normally allows. This seems to be a paradox. However, both wishes can be met through diversified information strategies. There are differences in the studied countries regarding organic labeling practices: some have a single, common label (Denmark), while others have several certifying bodies, each with different labels (Italy, UK, Hungary). 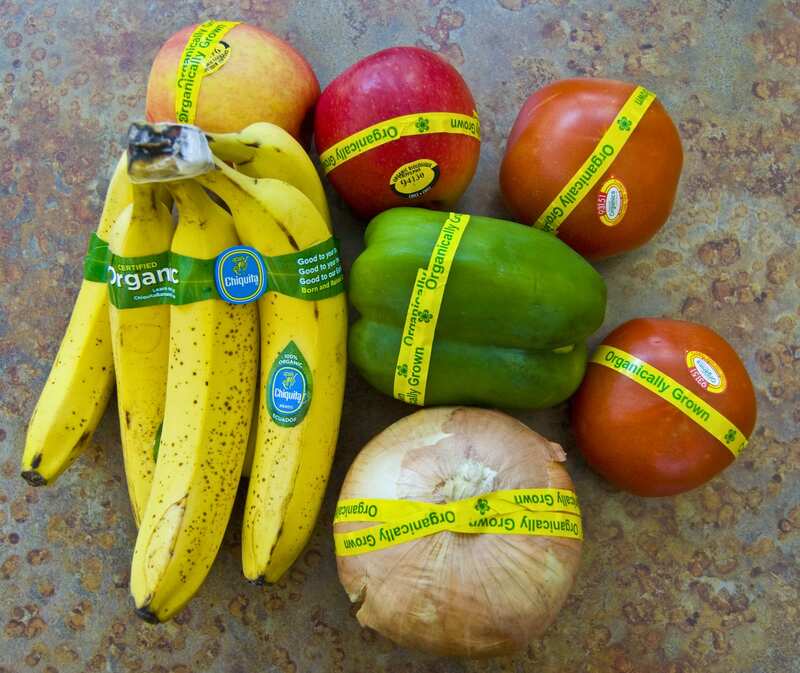 There are also differences in the range of other kinds of quality organic labeling used in the different countries, and this may affect the way in which consumers perceive organic labels. On the one hand, it may be that consumers living in societies where many food labels are used acquire a kind of expertise and experience with labels. This may be positive so far as the comprehension of organic labels is concerned. On the other hand, a plurality of labels may cause confusion. According to some studies, many consumers feel they lack information and knowledge about food and the food system in general. This is likely to have a bearing on the way in which organic food is perceived and consumer reaction to information about various issues, as well as different kinds of information approaches. A higher level of basic knowledge about the food system is likely to enhance receptivity to the kind of information that guides choices between organic and conventional food. Effective communication of food issues is an important challenge for the future. Although more information is potentially available to consumers about organic labeling than about food in general, the challenge remains important at all levels of the organic food chain.